Sitting across a corner wedge, matching sofa and loveseat are quietly tailored in bonded leather. Furniture is more than a place to sit. It can bring people together. Bring into your home furniture that can fit them all. 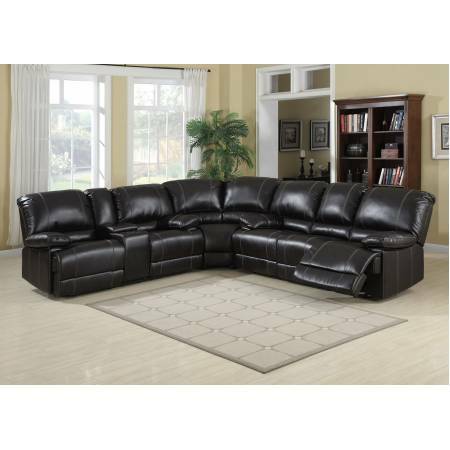 Sitting across a corner wedge, matching sofa and loveseat are quietly tailored in bonded leather. Fu..